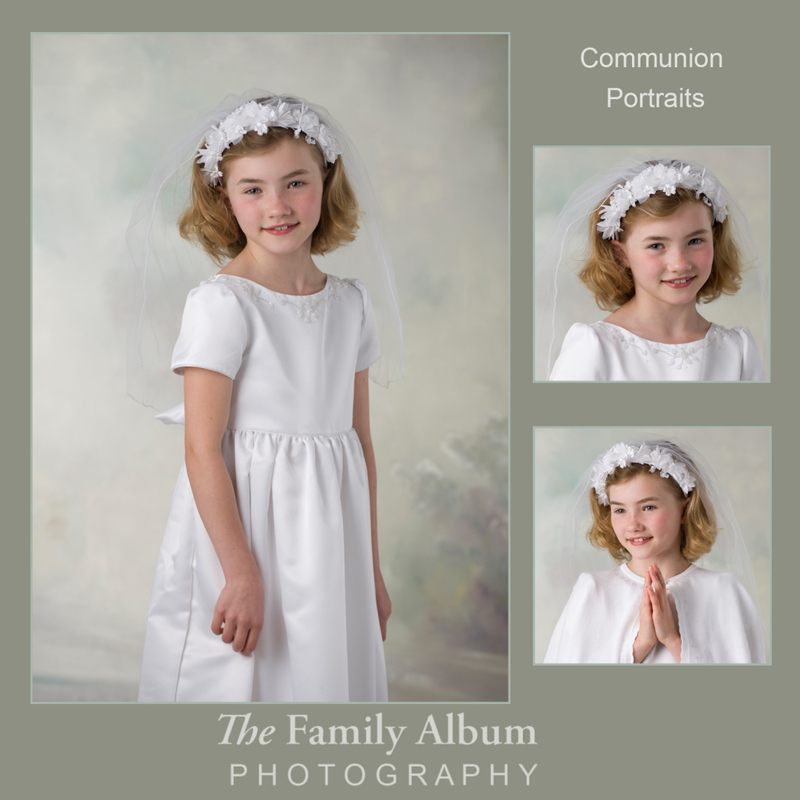 OK we’re going to say it – when it’s time for your child’s First Communion no phone pics should be allowed! At least not as the only record of your child’s day. 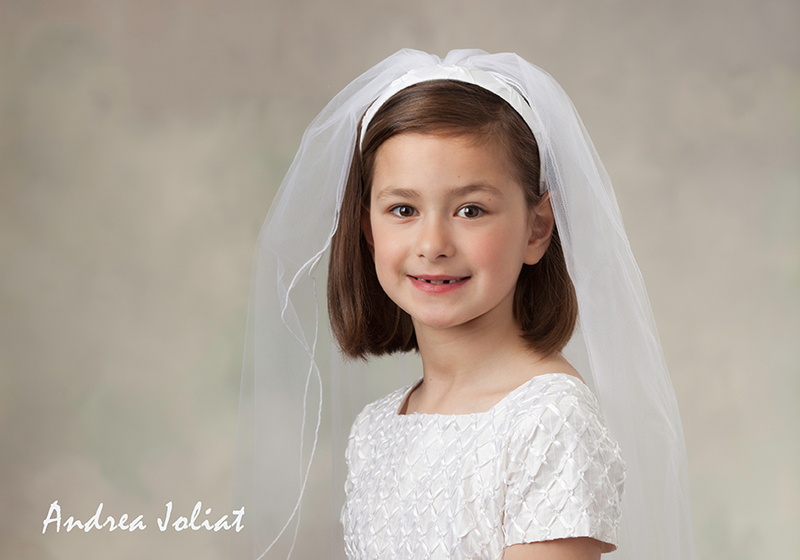 Celebrate it and savor the milestone and above all preserve it with a fine art portrait. 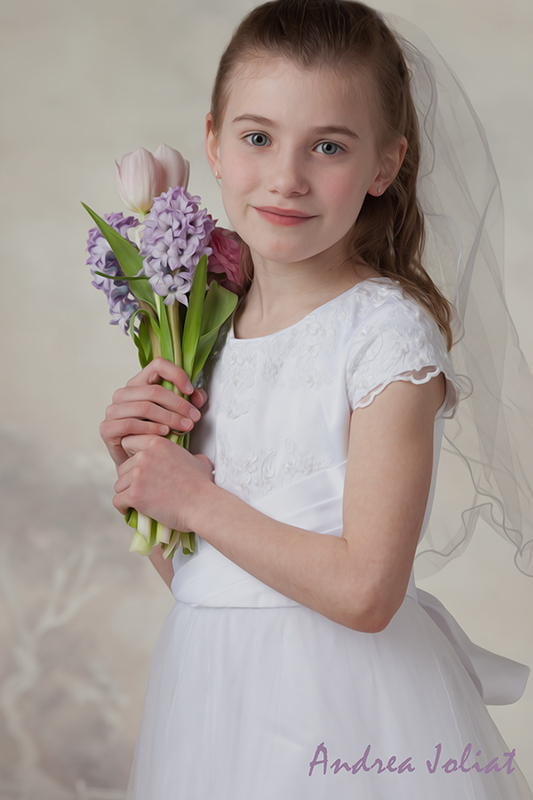 The children feel so special on this day and it always shows in our portraits. 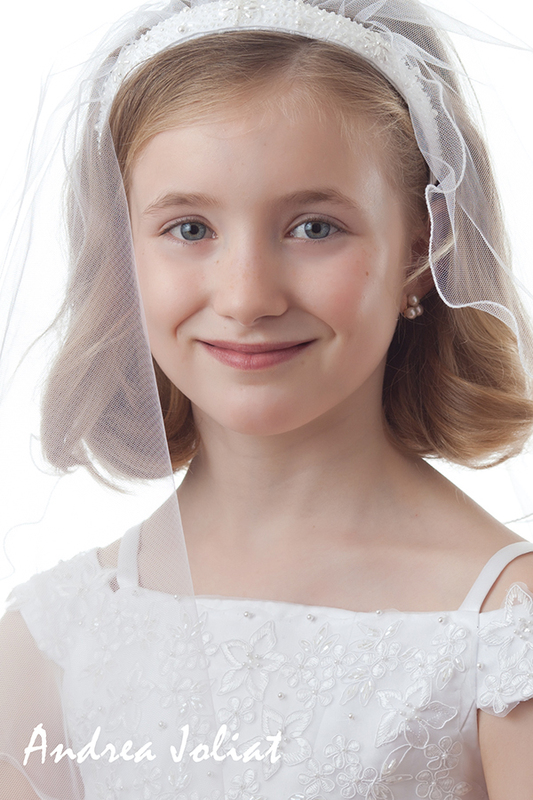 You’re the keeper of your your child’s history. 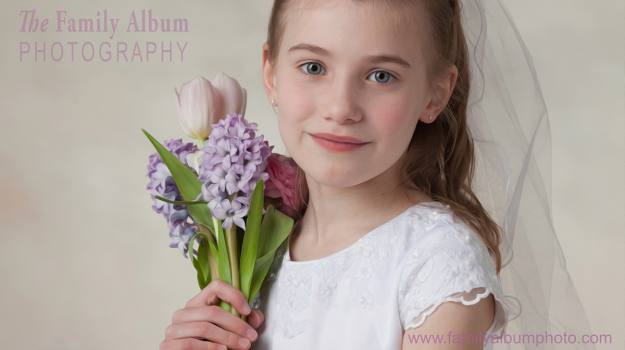 Let us create a fine art portrait and make a beautiful print on canvas or watercolor that you can decorate your home with. Another beloved option is to frame a collection of three separate poses. And of course gift prints for the grandparents are the most appreciated gifts you will ever give. Our favorite framer at Walden Framer will put the finishing touch on your most treasured artwork.